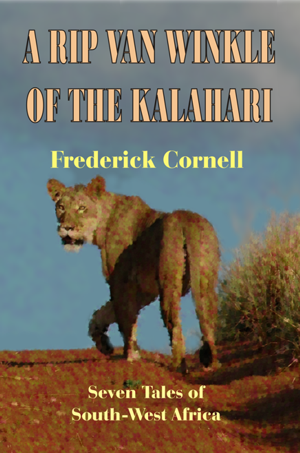 First published in 1915, these seven stories exemplify the beautiful, but arid and treacherous area that forms part of the Kalahari Desert in South Africa and Namibia (then South-West Africa). 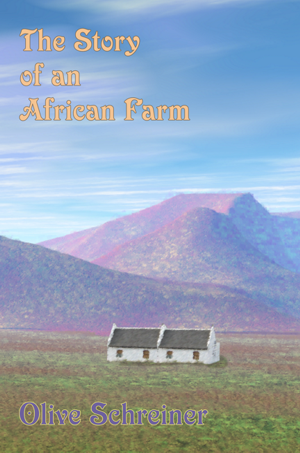 The Story of an African Farm (published 1883 under the pseudonym Ralph Iron) was South African author Olive Schreiner’s first novel. 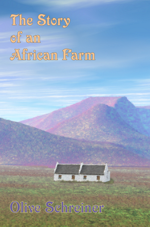 This book is generally recognized as one of the first feminist novels and also as the first great South African novel. This pioneering work caused quite a stir when it first appeared and it transformed the shape and course of the late Victorian novel. Schreiner unflinchingly deals with her society’s greatest fears, namely the loss of faith, the dissolution of marriage, and women’s social and political independence.